Now a day’s user Android mobile phone is increasing day by day. Few days ago I get apps from my friend. It’s awesome. 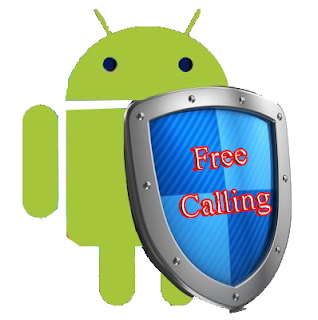 First my friends told me that he calling free android but I didn't believe that he send me a apps on my mobile phone by which now I can make free call one android to another android mobile phone. So today i share this app now. 01. First Download this app BlueFi Phone 2.1.1. 02. Now install this app in your mobile and give this app to your friends for install that apps to her android phone. 03. Now power on Bluetooth & your friends Bluetooth and paring your device with your friend’s mobile phone by this app. 04. Finally get your friends device and you can make Free Unlimited call to your friends in Bluetooth range area. 05. I thinks that is enough because when your install this software you can easily understand.